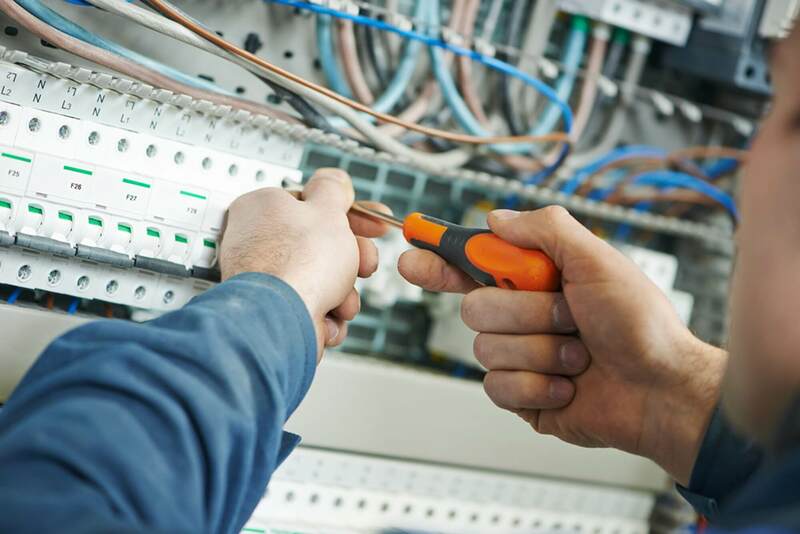 Utilize London’s trusted electrical expert. From installation to maintenance, I’ve got you covered. Don’t let electrical problems place your life on hold. 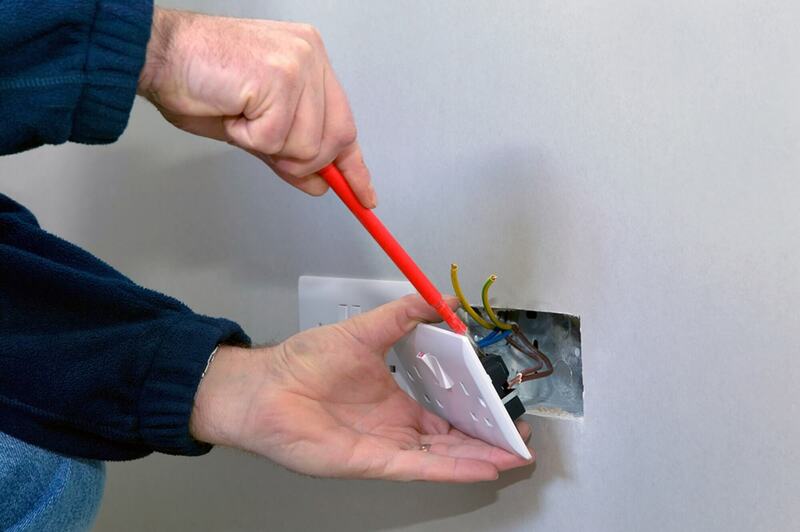 For more than a decade, Martin Haughey Electrics has been a leading name in London’s world of electrics. 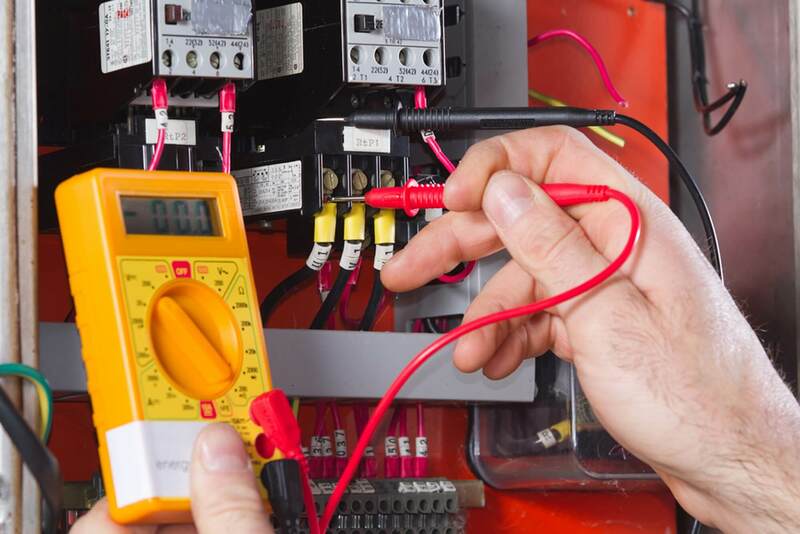 I am a passionate and experienced electrician offering installation work, EIC electrical condition reports, reactive maintenance, and external works (such as garden lighting). No matter the issue, I’m here to help. I started Martin Haughey Electrics with a vision of putting the client first. I wanted to offer electrical installation, repair, and maintenance services that revolve around your schedule, not the other way around.  As a certified local expert, I offer free quotations with affordable callout fees, while accepting most common payment methods for your convenience. Here is what my happy clients have to say. "We use Martin Haughey regularly at Hideaway and are very happy with his service - every job seems to be completed quickly and to a high standard, and we trust his recommendations. He's our first call for any suitable jobs." "I would recommend Martin's testing service to anyone and everyone that owns their home, especially those with children as it is so important to make sure the necessary safeguards are in place." "I have worked on a number of projects with Martin over the past few years, more so over the last 6 months. I have found him to be very knowledgeable and helpful. His quotes are detailed yet straight forward and his pricing is very competitive. My staff has commented on his workmanship and enjoy having him on site. Working with him has always been a pleasure. I will definitely be recommending Martin Haughey in the future."